Beverage Digest has brought out their yearly summary, leading off with the ominous words, “2013 Was A Challenging Year for U.S. Beverage Business.” Among other things, note that this capitalizes “Was” and even “A” but not “for” in that spooky opening line. That may give you some idea that there’s trouble ahead. US CSD sales were down a bit to a mere $76 billion in 2013. That’s a big number even if you’re a billionaire, so to give it some perspective: If a country only made, bought/sold and drank that much CSDs and did nothing else, it would have a GDP of about the 85th largest country in the world. Imagine everyone in the country of Jordan doing nothing but buying and selling that much Coke and Pepsi all year long. They’d be as much of an economic powerhouse as they are now, except the people would probably burp a lot more. On the other hand, that much money is only enough to give everyone on the planet a $10 bill. Once. So maybe it’s not so much after all. But on the third hand, it’s still comfortably above the comparatively meager $56 billion that Americans spent on their pets last year. Things start to get scary with this factoid: BD says that US consumption per person was down in 2013 but still equivalent to just shy of two drinks each day for every man, woman, and newborn baby in the country. This could help to explain many, many things. But we won’t try. If you’re the kind of person who can’t help but go to the Google or Bing image search page and type in oddball search terms like “soft drink pie chart”, then for the last few years you will have seen the 2010 pie chart near the top of the results list. So obviously it’s time to provide another pie chart, for 2013, to try to get more of these images in the top of those searches. Because … well, because of some important reason that has temporarily slipped our mind. 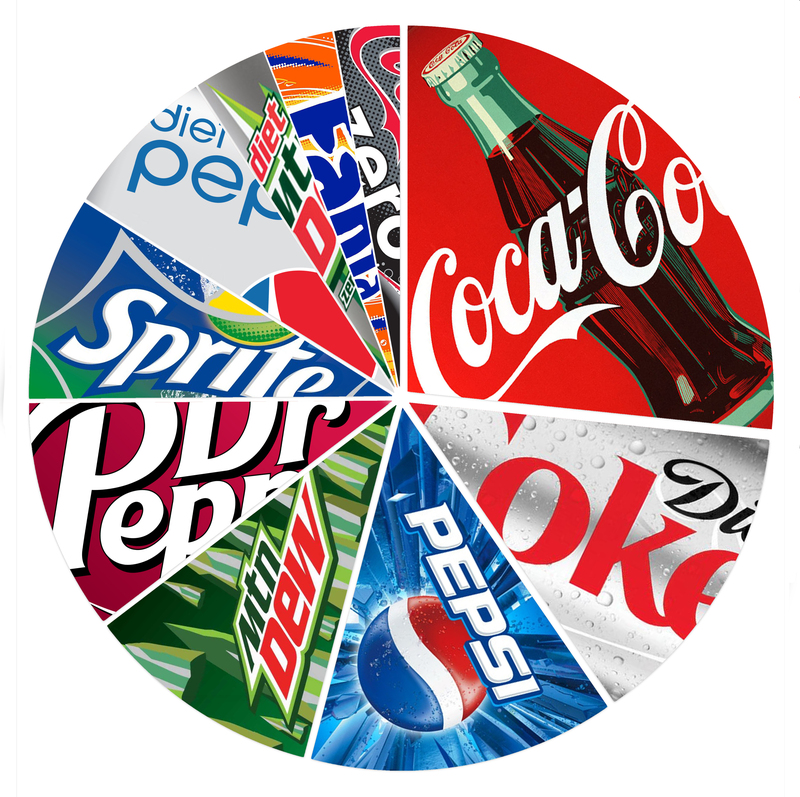 These pie charts may show up for other image searches like the slightly more reasonable “soft drink market share” although performance is sporadic for such reasonable search terms. 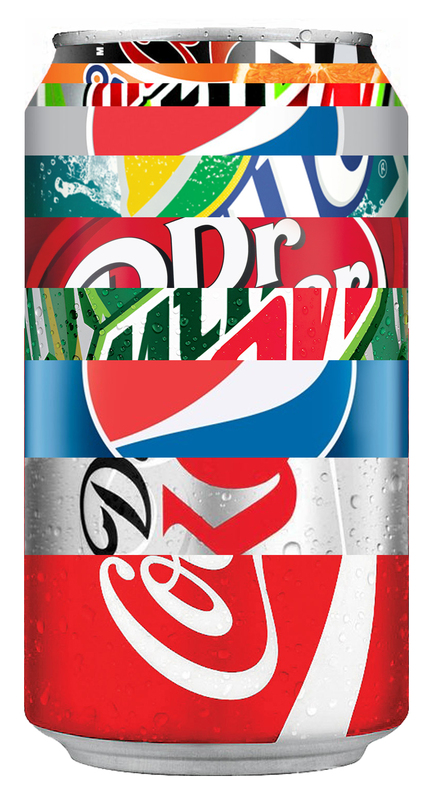 .. then each of the combo-cans that you drank would be composed as shown in the following picture. Bottoms up! And if you’re not feeling good after drinking all that, go see the doctor and mention you suspect it’s cussed lurbs. Data presentation tip: strive for charts and graphs that (a) communicate with a zing, or at least (b) make people hungry or thirsty. If a 6-year old can quickly grasp the message, you’re on the right track. In this case, the little tyke will soon be asking for some sugary drinks. 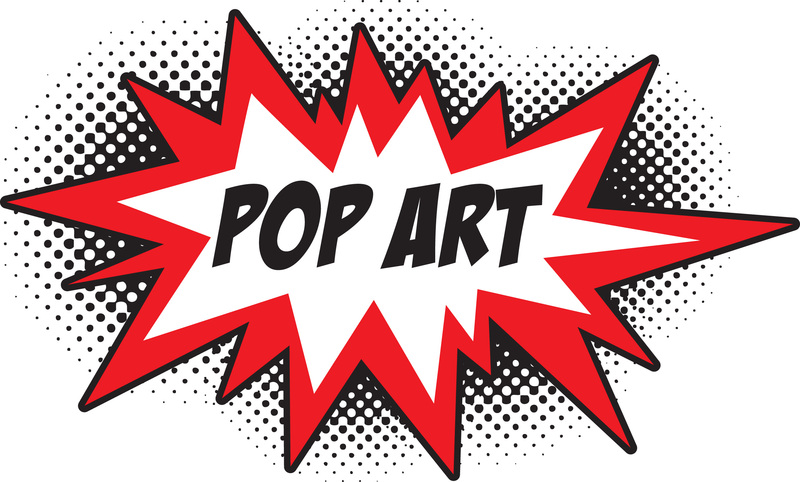 Anyway send in requests for new ways to depict these things so we can help people to just get it. Finally.